Travel trends in the last few years range from the exciting eco adventure activities such as zip lining in cenotes at exotic locales to the ultra-popular river cruising. Here are three adventure travel trends. Soar like an eagle. Be free as a bird. Experience the thrill of zip lining or riding an aerial tram high above the green canopy of the jungle, see the amazing waterfalls as you whisk overhead, and hear the loud calls of the wild parrots, affectionately known locally as the “Jacquot” on the exotic island of St Lucia. Watch the Howler monkeys swing in the trees and hear them scream to each other as you make your way through the series of zip lines while visiting Costa Rica. In Alaska, look down as you zip over the ice-packed glacier, feeling free as an eagle! Zip lining is becoming so popular, and can be found in many vacation locales. Whether it is over a densely packed jungle in Costa Rica or over a moving glacier field, the wow factor and feeling of freedom is overwhelming. Travel Trend #2 – What’s a Cenote? Cenotes are underground springs found in many areas of the Riviera Maya south of Cancun, Mexico. There are no rivers in that part of Mexico. Cenotes may be found in fields, caves, the Caribbean, just about anywhere. The “Cenotes Route” is found near Cancun and south to Puerto Morelos. Many of these cenotes are actually sinkholes fed from the streams and rivers along the Yucatan Peninsula. The most popular Cenote is Las Mojarras, but there are many, such as Cenote Siete Bocas, Cenote Boca Del Puma and Cenote Verde Lucero. 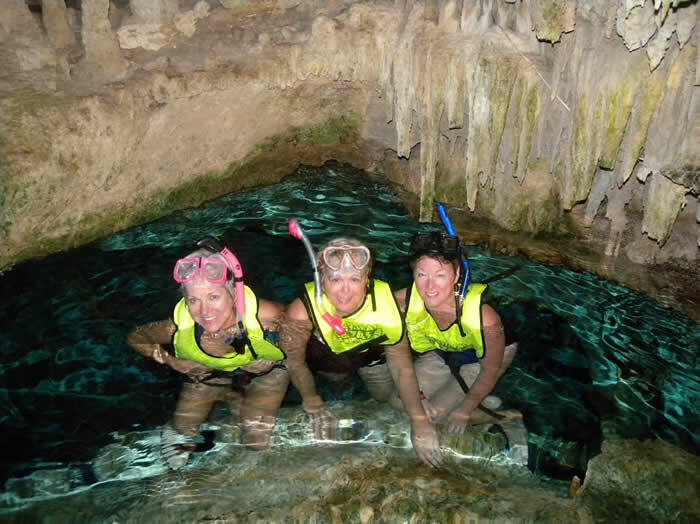 The water is crystal clear and many cenotes are found in caves and have stalactites. The ancient Mayans believed some cenotes had mystical powers. One of the most exciting thing to experience is cenote cave swimming with a head lamp. Also cliff diving into cenotes or zip lining over the cenote is lots of fun. Gros Piton in St. Lucia is the only volcano where you can actually drive your car into the old caldera and park in the crater...thus a "drive-in" volcano. The hike is four hours up and back to the still active volcano....which lies in the middle of a rain forest. Once you reach the bottom again you can enjoy a mud bath. 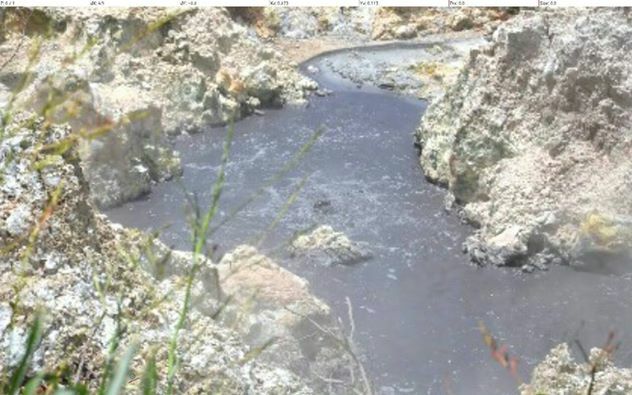 The sulfur springs near the base of the Pitons provide the perfect ending for a day hike. Many visitors enjoy the mud bath at the springs and feel refreshed and ready to enjoy a fun evening in the quaint town of Soufriere nearby. Maui's highest point is the summit of Haleakala, where you'll find the immense caldera of possibly the largest dormant volcano on the planet. This short hike descends into the crater to explore the dramatic history of the mountain with its many cinder cones and lava flows. One of the most popular excursions on the island is to go the summit very early in the morning while it is still dark and watch the sunrise, followed by a mountain bike ride to the bottom.